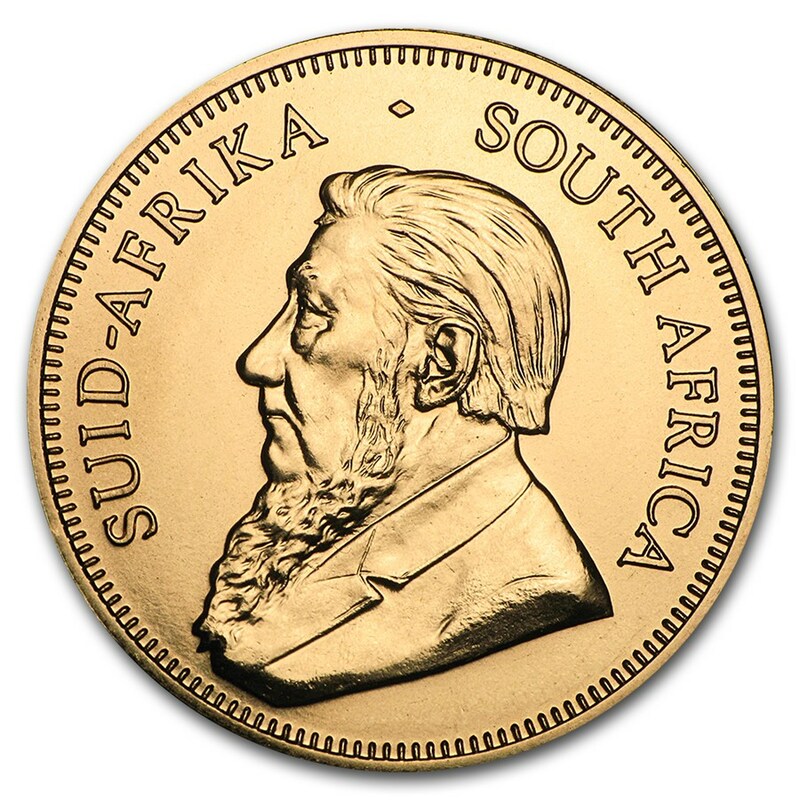 Since its release in 1967 to help market South African Gold, the Gold Krugerrand has seen worldwide popularity with a simple, classic design depicting two key South African figures: Paul Kruger and the Springbok antelope. This classic Gold bullion coin is loved around the world for its 1 oz Gold content and recognizable design. 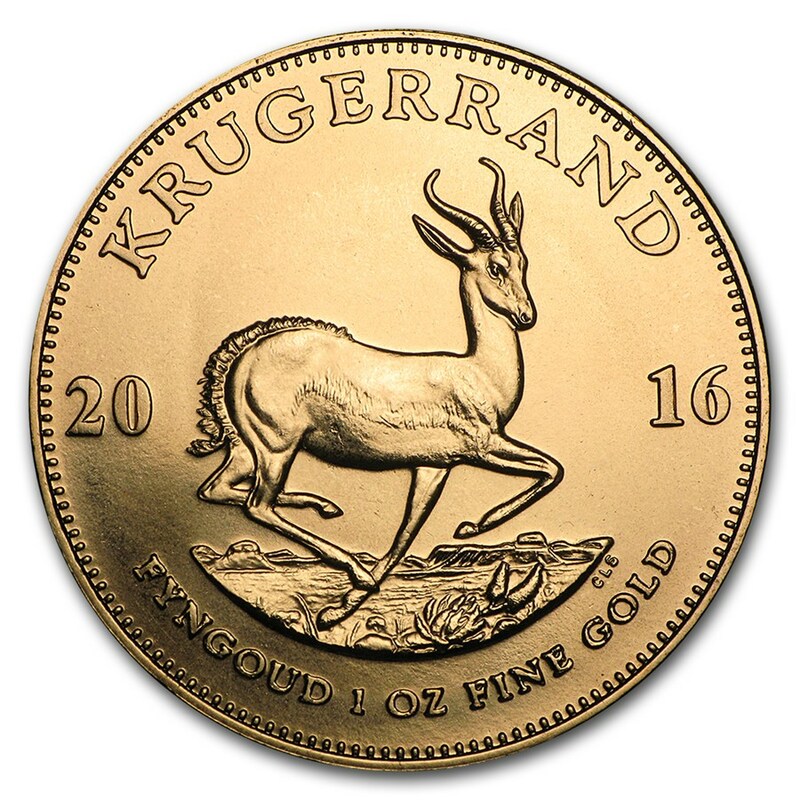 Add a 1 oz Gold Krugerrand to your cart today.